Aspiring writers, as well as experienced ones know the struggles of writing a book. It could be a total mess, having too many typos and problems with grammar and structure, or it could be an overnight success. Either way, creating your own novel is not something you just muster out of thin air. But it’s not all doom and gloom, especially if you have the creative chops and passion for writing. So if you are an aspiring author, but has absolutely no idea on where to begin, here is a handy guide to help you in creating an outline for your very own book. Every story contains five basic but important elements which are: the characters, the setting, the plot, the conflict, and the resolution. 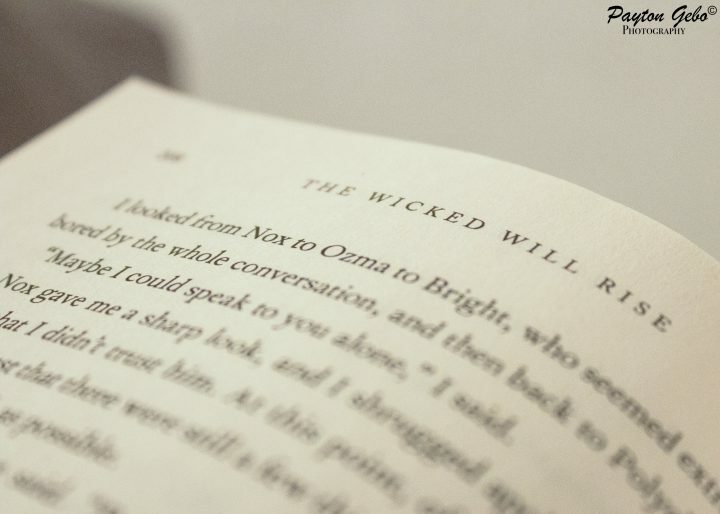 These essential elements keep the story running smoothly and allow the action to develop in a logical way that the reader can follow according to Katie Kazoo. Also known as the central element to every good story, characters are the individuals that the story is about. Authors should introduce the characters in the story with enough information that the reader can visualize each person. This is achieved by providing detailed descriptions of a character’s physical attributes and personality traits. Every story should have a main character. The main character determines the way the plot will develop and is usually who will solve the problem the story centers upon. 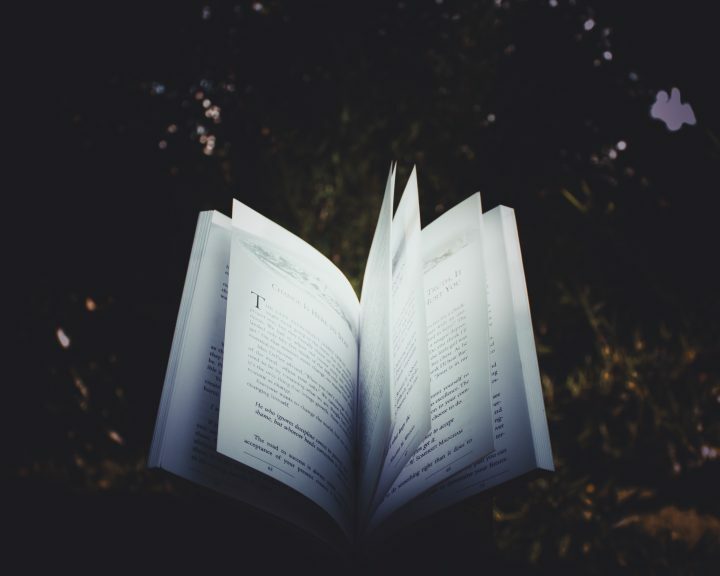 In most young adult novels, the concept of having a protagonist and an antagonist is very common, but it is not exactly necessary to make your story interesting to read. All it takes is an active imagination and an out-of-the-box thinking. However, the other supporting characters are also very important because they supply additional details, explanations, or actions. All characters should stay true to the author’s descriptions throughout the story so that the reader can understand and believe the action that is taking place—and perhaps even predict which character may do what’s next. This aspect is where the story unfolds. The setting is the location of the action. An author should describe the environment or surroundings of the story in such detail that the reader feels that he or she can picture the scene. Although sky is the limit in this element, everyday settings can help a reader to better visualize the story and feel connected to the plot. There is no harm in venturing out your comfort zone once in a while. Take the great J.K. Rowling for instance. How she came up with Harry Potter and all its amazing details, amazing is an understatement. Now that you have your characters and setting, now it is finally time to dictate how your story unfolds. The plot is the actual story around which the entire book is based. Plots should have a very clear beginning, middle, and end— with all the necessary descriptions and suspense called exposition, so that the reader can make sense of the action and follow along from start to finish. If you watch Filipino TV dramas, you will notice a lot of overused, cliche plots that tend to get too predictable to the point it just gets boring. These kinds of plots that Filipino directors normally go for are the reason why I discourage people to avoid watching them: The baby-switching catastrophe plot, The protagonist never dies plot, The wedding ending plot, The rugs to riches and riches to rags plot, The character abuse plot, The love triangle plot, The amnesia plot, and the common “mistress” plot. Every good story will always have a conflict that needs to be resolved. The plot is centered on this conflict and the ways in which the characters attempt to resolve the problem. When the story’s action becomes the most exciting, right before the resolution, it is called the climax. After the rain comes the rainbow. Here is the part of the story where the readers have hung up for so long comes to a close. The solution to the problem is the way the action is resolved. But not every resolution gets a happy ending because not everyone believes in one. It is important that the resolution fit the rest of the story in tone and creativity and solve all parts of the conflict. Just like outlining a speech, books would need a very different outline since the elements involved are more sophisticated than that of a speech. Take note that book outlining for non-fiction varies greatly from that of creating an outline for your story for a novel. This kind of outline will require character development, an evolution of plot points, and resolution of conflict. Whatever story or book that you intend to write, the ultimatum remains the same—organization and pre-planning in writing for a great and cohesive book. Normally, authors would write stories by hand in a notebook before transferring it to Microsoft Word since it’s more interesting that way. But yes, start typing your thoughts in Microsoft Word or Microsoft Excel. Create a table and organize and summarize your key points and plot. Afterwards, make a separate section for characters and themes, and an additional section with relevant research. For this, all you need is a blank wall and a box of Post-It notes. Carry a pad of Post-Its with you wherever you go, and noodle your book on the fly. Write your ideas and inspiration on your Post-Its when the mood strikes you. Next, mark the Post-Its containing words, snippets, doodles, and phrases to the wall. After a week of this exercise, organize these words into a story outline form. The Snowflake Method was created by fiction writing coach Randy Ingermanson based on the notion, “Good fiction doesn’t just happen. It’s designed.” The process of the snowflake method focuses on starting small, then expanding. For example, you’d start with one line from your book, then add a paragraph, then add a chapter. If you’ve ever written a term paper or thesis, then you’re probably familiar with the skeletal outline. You’ll begin by laying out your narrative points in the order they would appear in your story, which involves a broad 7-step story arch. This gives you a big picture idea of the flow of your story, so you can adjust your story and add subplots for maximum impact. If you’re that impatient to jump right into the fun part—writing!—or you are not so sure exactly how to format your novel outline, then a pre-formatted template outline might be your solution. A fill-in-the-blank novel outline can help you develop your plot, characters, and ideas without getting bogged down with the notion of striving for “proper” outline form. Sometimes looking at the problem from a different angle can give you the answer to the question. The same applies to outlining. Reverse outlining is exactly what it sounds like: Write down how your novel ends. Then once you know the ending, outline backwards to get to that happy (Or sad? You’re the author!) ending. And as this article ends, there is no right or wrong way how to start writing your story. The only important thing to is to ensure the story does reach its end.